“How are you holding up?” my lovely friends and extended family ask. “I honestly don’t know,” is my answer. It’s the truth. Is Dad stable? Right now, yes. Is he in unbearable pain? No. Has a family member spent time within the previous 36 hours? Almost always. Do Mom and/or I have a place to stay in Philadelphia tonight? Yes, a hotel. It would be great if I could sell Mom on using AirBNB. Is there Advil in my bag to address my ever-present headache? Usually. Dad has been in ICU for a few days now since his kidneys ceased functioning due to all of the medications he’s on to address his pulmonary hypertension. 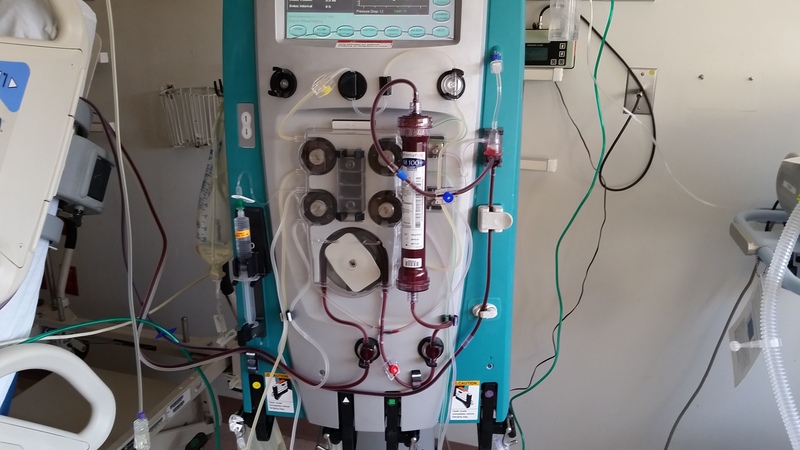 He’s hooked up to a machine that filters his blood, allowing his kidneys to rest. It appears that his kidneys are healing which is wonderful news. But Dad is linked to the magical ultrafiltration machine via a catheter in his neck. Ouch. It’s not comfortable. The real hero in all of this (beyond the doctors, nurses and other hospital staff) is my mother. I often joke about her here and on Twitter because our relationship is, at times, complex. But she truly is a superhero in my eyes. Mom is love. She is strength. She personifies bravery. We drive each other crazy sometimes, but it’s undoubtedly Mom who is My Person. I tell her that her worrying frustrates me, but the big secret I try to keep is that it’s my worry for her health and well-being that makes my eyes fill with tears. I need her way more than she needs me, I think. How am I today? I’m OK. Yeah, I think so. I haven’t had any new reasons to cry today so for the time being, that will do. *Be a dear and click those annoying ads on my blog, will ya? I’m spending a mint on trains. 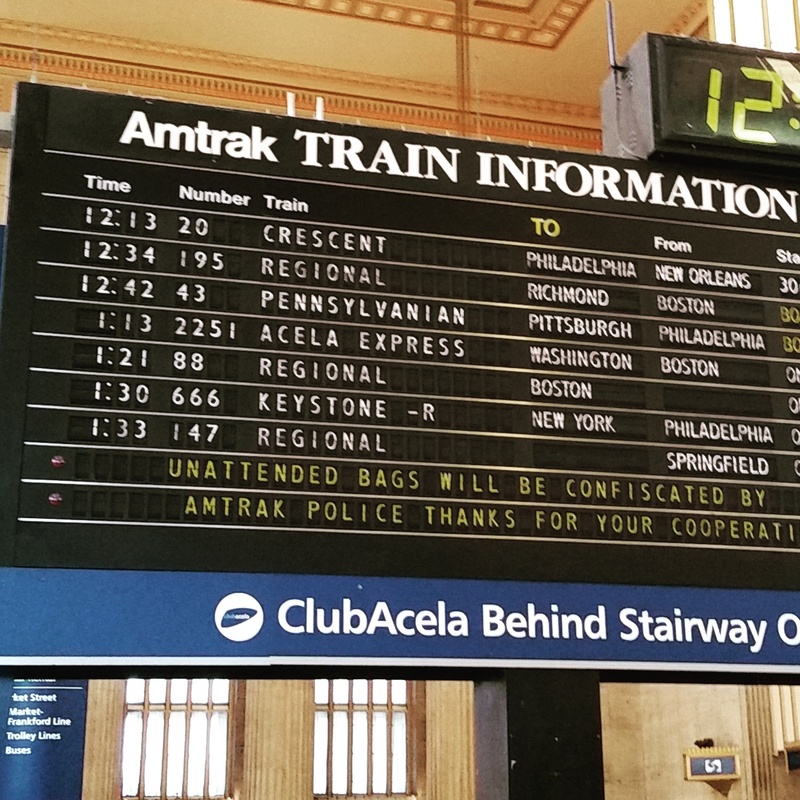 Amtrak round trips are $108 minimum. 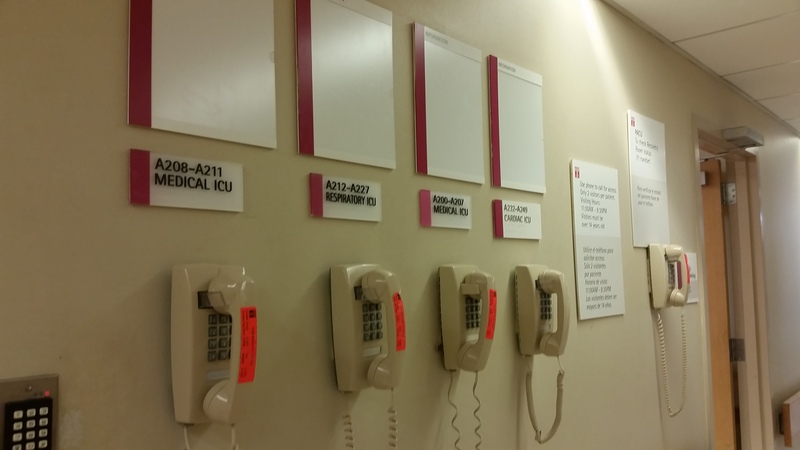 This entry was posted in Life stories and tagged Dad, family, hospital, illness, Mom, Philadelphia, pulmonary hypertension on July 12, 2015 by onechicklette. Clicked em. All the best, m’Dear. Clicking ads like mad. Thinking of you and your family and praying for you as well (even tho :)). Take care!!!! There was only 1 ad to click. Does it count if I go back through the archives and click more?